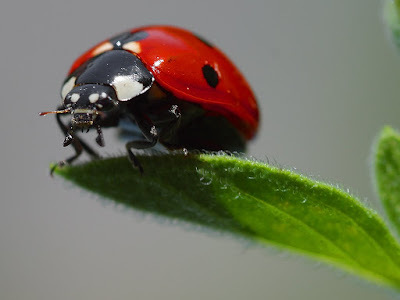 Lady Bird also known as Lady Bud and Lady Beetles the coccinellide is a widespread family of small beetles ranging from 0.8 to 18 mm. Lady Birds are commonly Orange yellow or red with small black legs heads and antennae . However such color patterns vary greatly . Coccinellids are found worldwide, with more than 6000 species described .